A Sweet and Crumby Instant Replay because sometimes Life happens. down, way down, with no glimpse of the sky? 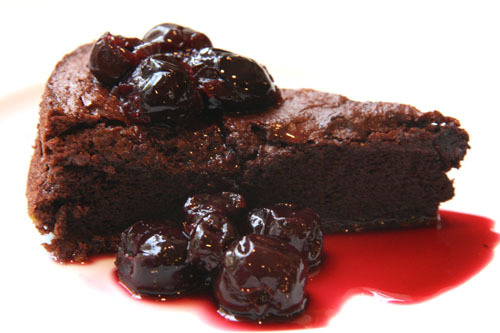 Categories: Cakes, Chocolate | Tags: balsamic cherry sauce, chocolate souffle cake, flour-less chocolate cake | Permalink. Fallen down, way down, with no glimpse of the sky?